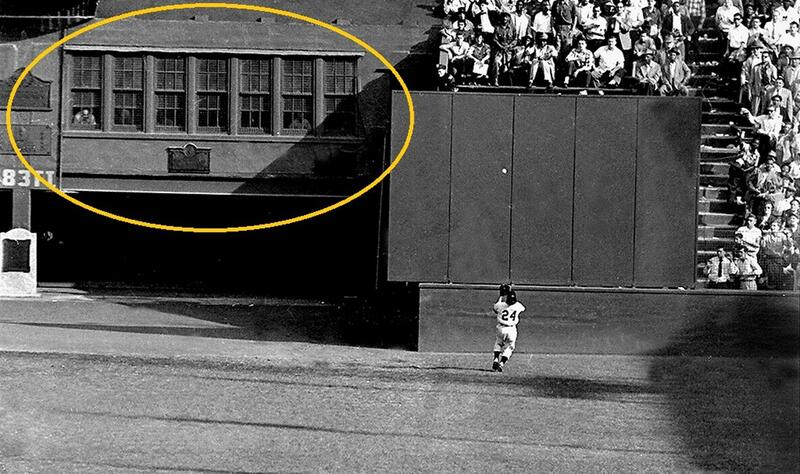 There are many ways to remember Joe Garagiola, who passed away Wednesday at the age of 90: Father, husband, catcher, legendary broadcaster, childhood friend of Yogi Berra, and if you want to get really specific, the man with the best view of Willie Mays' iconic catch in Game 1 of the 1954 World Series. "I saw the whole thing," he told the East Valley Tribune in 2007. "I thought the ball was going over his head. I didn't think he'd catch it,"
But we all know how that turned out.